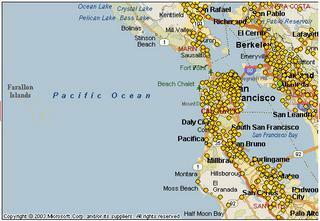 Gizmodo reports that Sprint also has a Cell Tower map. Kind of cool! It’s nice to see the cell phone companies providing useful services for their customers, even if it comes at the cost of losing some new customers due to lack of coverage.